Women and men from across Kosovo participated in the 2018 Week of Women, which draws attention to the need to have more women in politics. On March 19, 130 women and men gathered in the Assembly of Kosovo as NDI opened its sixth Week of Women (WoW). For many of the participants, who came from all across Kosovo and included most of the country’s minority groups and 16 political parties, this was their first time in the Assembly. Sitting where their elected representatives normally would, participants discussed political integrity and transparency with members of parliament -- in particular, the impact improved political integrity and transparency can have on women's political participation. The seats were filled with young men and women…[who are] the political future of this country. WoW is an annual event held in Kosovo to draw attention to the need for more women in politics. The gathering provides training and networking opportunities for 100 women and 30 men, and by connecting these activists with political leaders and offering opportunities to share their stories in the national media, WoW fosters institutional support to promote women within political parties and within the political process more broadly. This year’s WoW was held under the banner “READY for Accountable Governance,” to bolster participants' understanding of what it takes to ensure a government that responds to citizens, and of the role citizens can play in making a responsive government a reality. For example, one session covered ways that citizens and activists can use social media to drive advocacy and encourage politicians and government officials to respond to citizen inquiries. We know that when corruption flourishes, the effects are felt disproportionately by women, so we need to redouble our efforts to make sure women’s voices are heard, and that women are no longer relegated to the sidelines of Kosovo’s political and economic life. Each day’s discussion offered an examination of what the ideals of transparency and accountability mean in practice in fields as diverse as tackling corruption, countering violent extremism, and driving civic education. Participants engaged with political, governmental and civil society leaders from across Kosovo and around the world in these discussions. 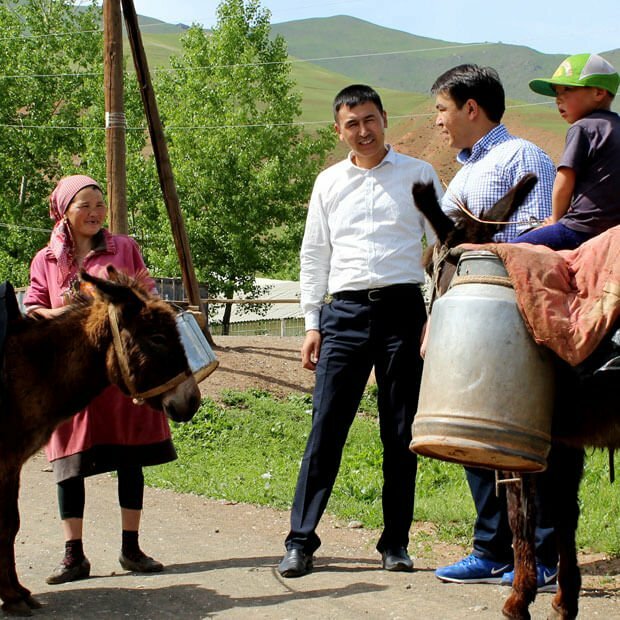 Their conversations helped to prepare women and youth leaders to demand greater transparency, which they were able to practice during question and answer sessions with governing officials. Together, the week’s discussions and skills-building sessions prepared participants to strengthen their positions as advocates and decision-makers who are dedicated to upholding the principles and practice of accountable, responsive and transparent governance. Kosovo has adopted a democratic system. Its legal framework, its civil society and its political processes offer opportunities for politicians to hear from citizens, and for citizens to influence policy development. But without creative, constructive, direct participation of you and all citizens, the system is just a nice facade. You have the power to make this democratic system and its institutions work. NDI first began Week of Women in 2012 in response to low levels of women’s engagement within Kosovo’s political parties and in the political process. 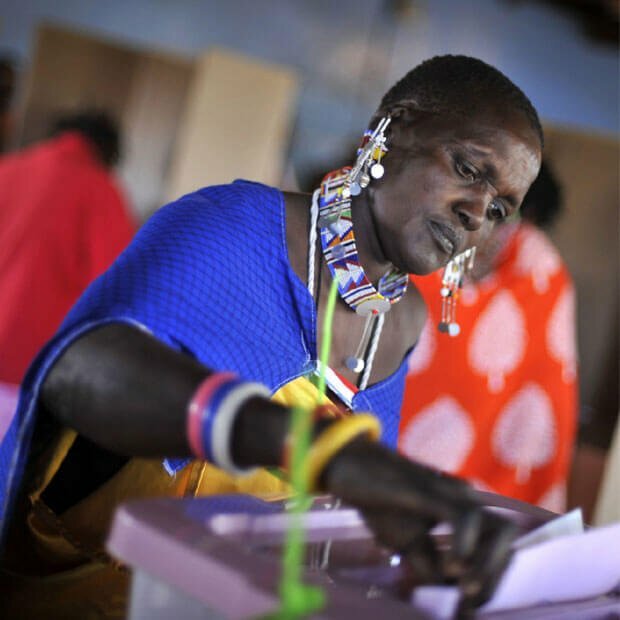 Over the years, NDI has seen support for women in politics grow as political parties nominate more women as candidates for election, and more women hold leadership positions at the national and local level. Many success stories have emerged from the now 660 WoW alumnae, who have advocated for and introduced new policies, positively influencing decision-making at the local level, in parliament and in government. For example, one Week of Women alumna's proposal to offer a small subsidy to first-time parents was included as part of the municipality’s 2018 to 2020 budget proposal. More stories of WoW alumnae successes can be found here. 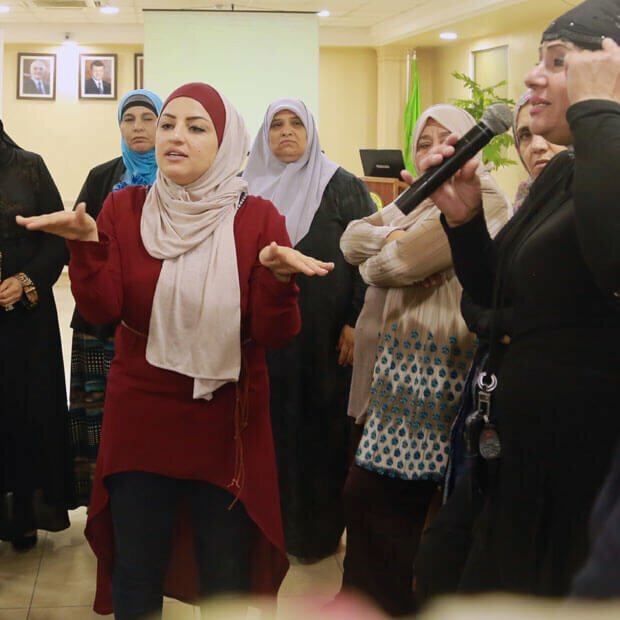 After the conclusion of Week of Women, NDI will continue to support 30 of the most active participants through a more intensive skills-building and networking program, helping them to lead initiatives around issues important to citizens and promote accountable governance in their communities. NDI’s Week of Women program is funded by USAID, which has supported this programming since its inception. Other support for this year’s WoW comes from the Speaker of the Assembly, the Office of the Prime Minister of Kosovo, the Women’s Caucus of the Assembly of Kosovo, the Jahjaga Foundation, the Embassy of Canada to Croatia and Kosovo, the Embassy of the Kingdom of the Netherlands, Westminster Foundation for Democracy, the National Endowment for Democracy, and College AAB.